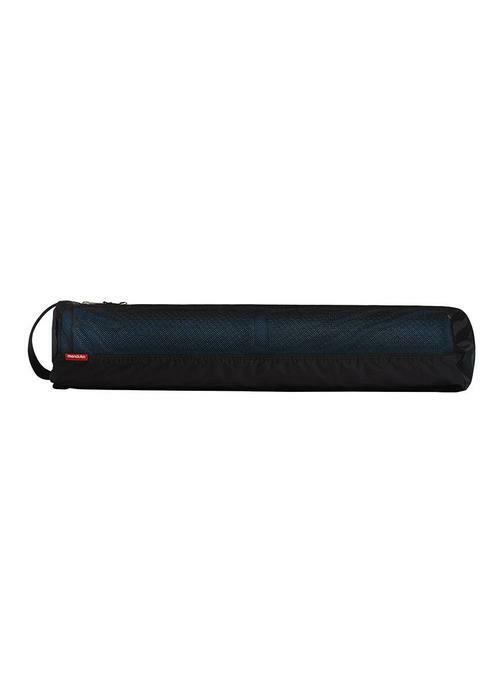 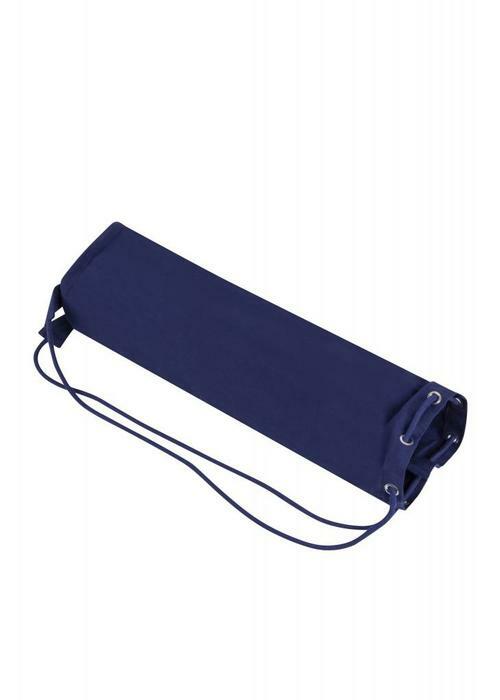 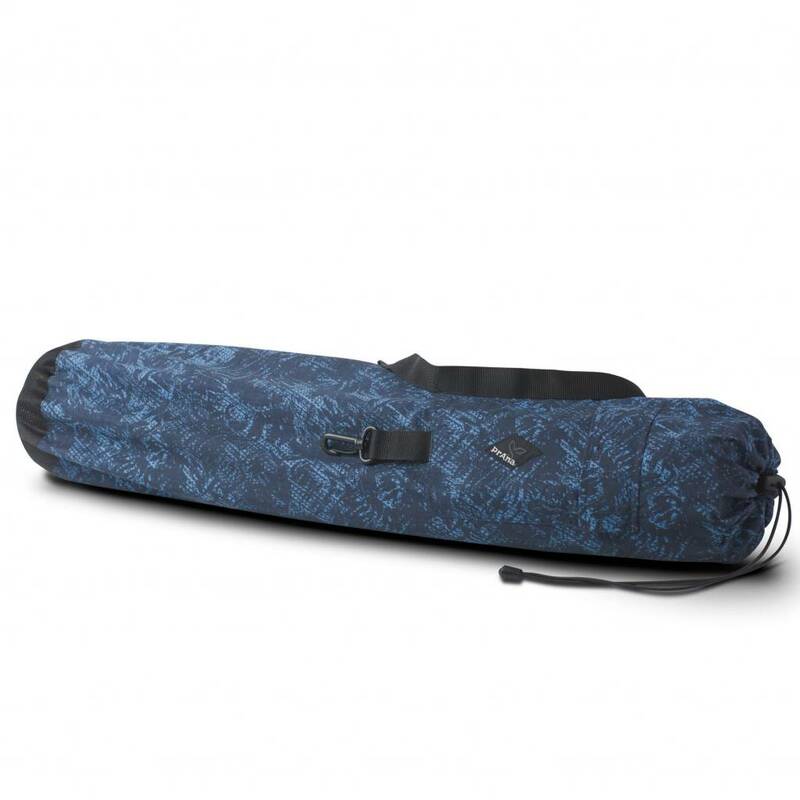 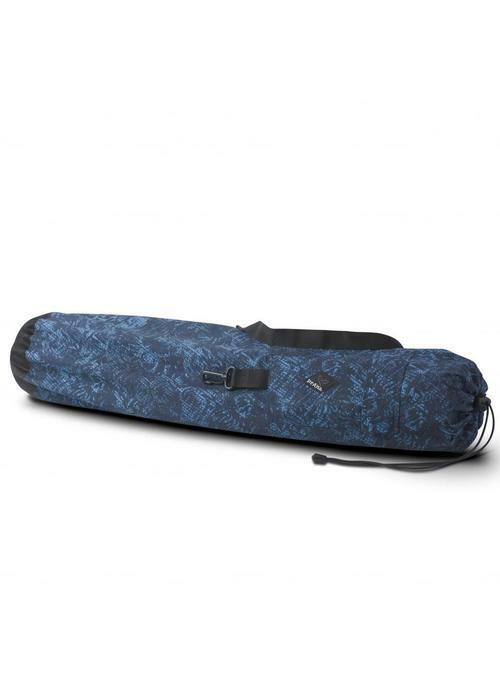 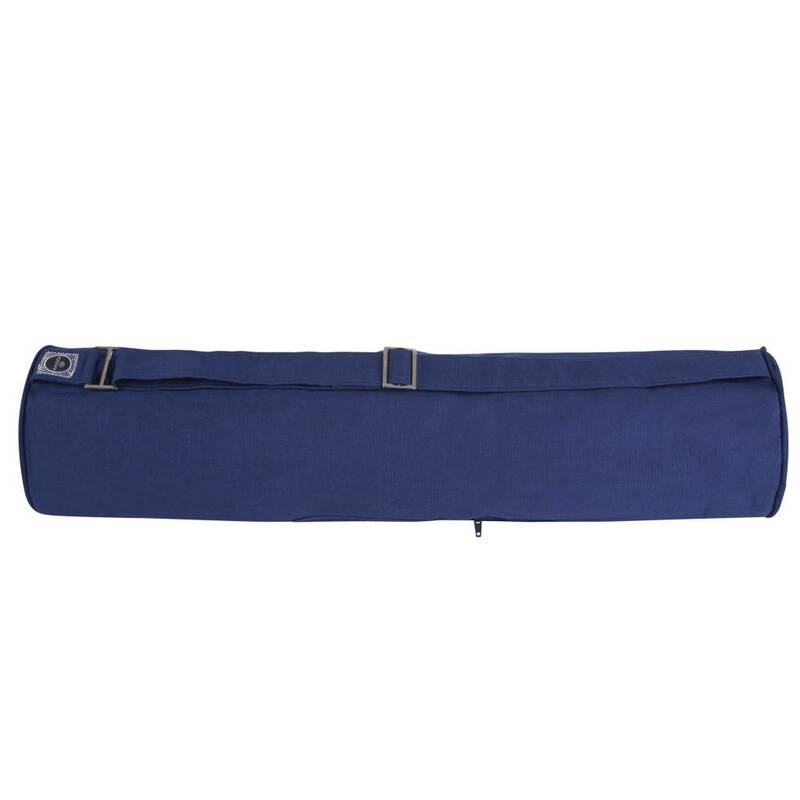 Sturdy yoga bag with an adjustable shoulder strap. 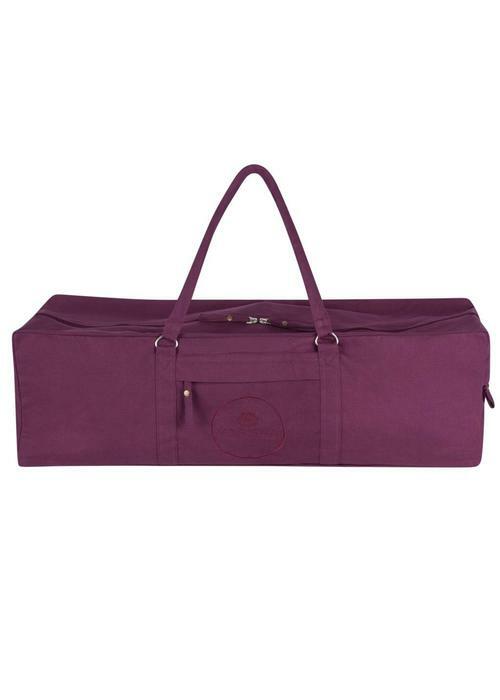 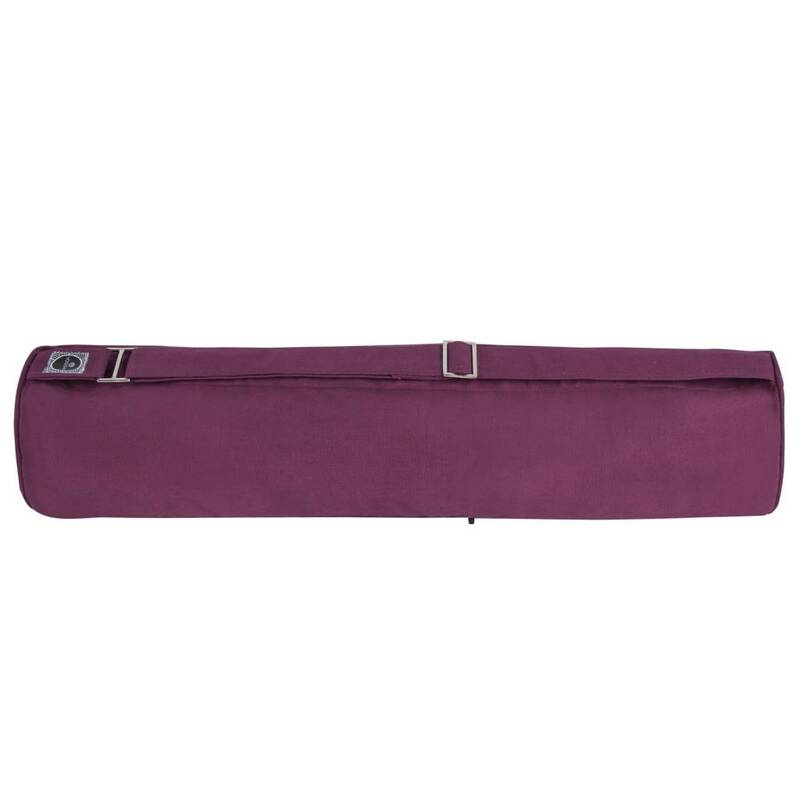 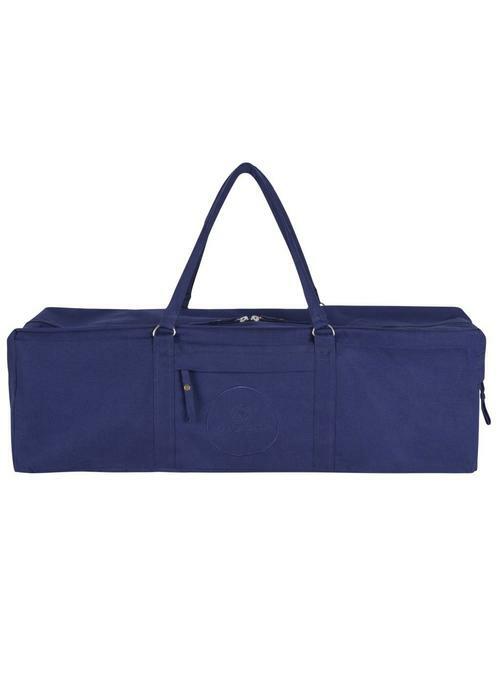 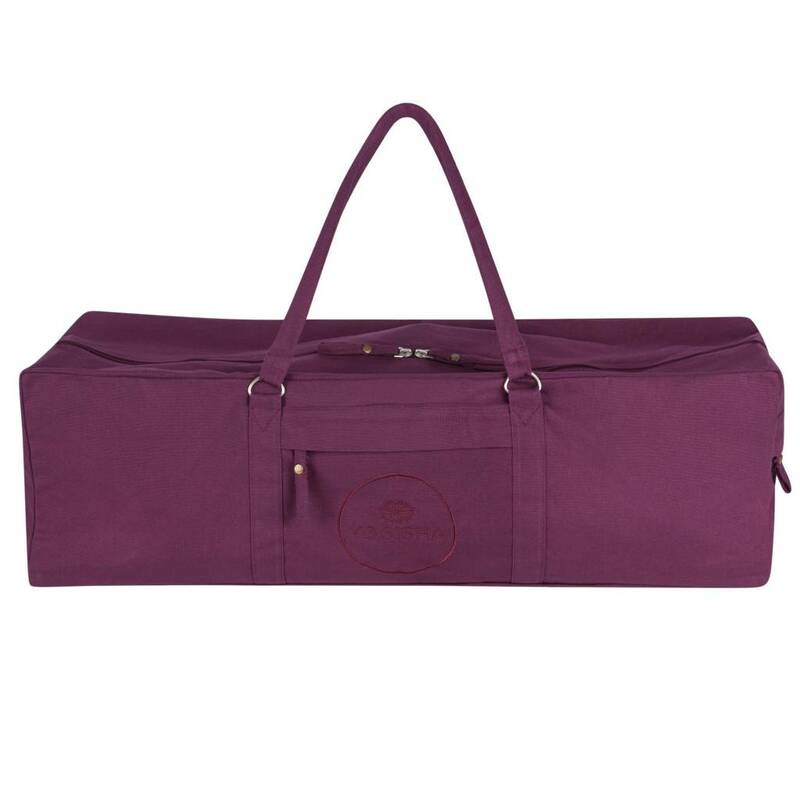 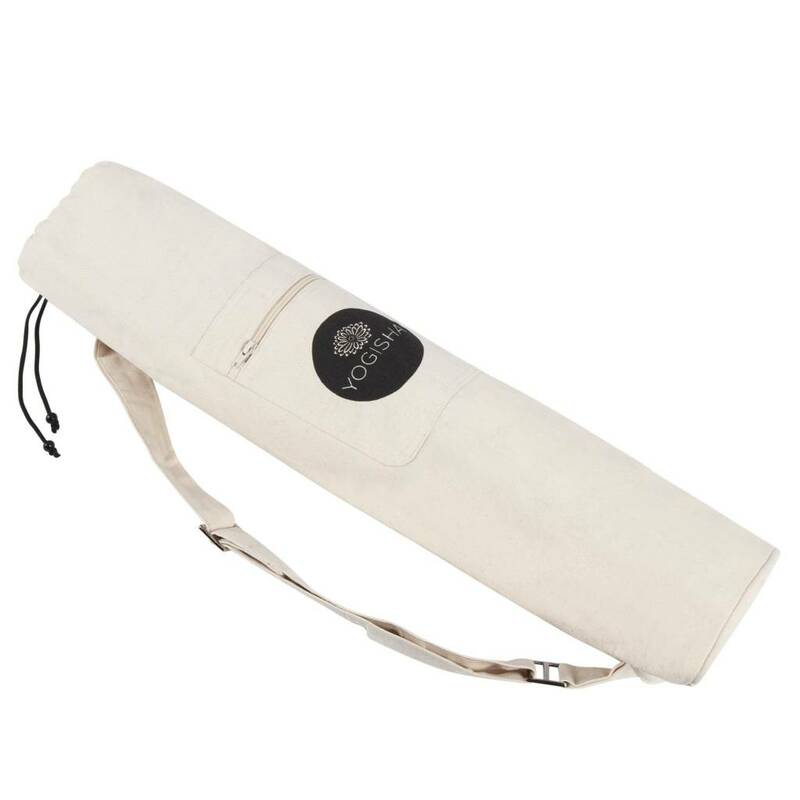 The bag has an extra long zipper so you can easily put your yoga mat in it. 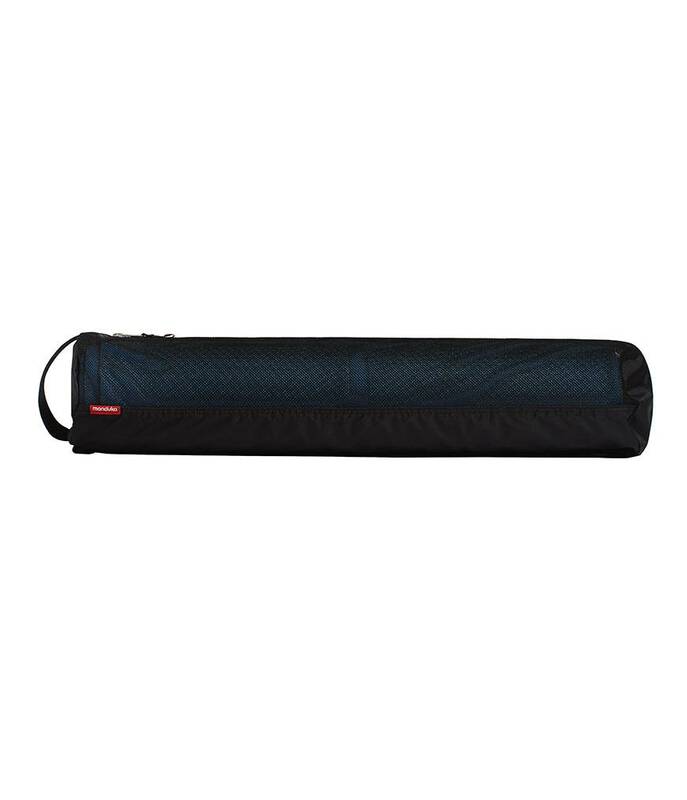 With a separate pocket with zipper for your little stuff inside the bag. 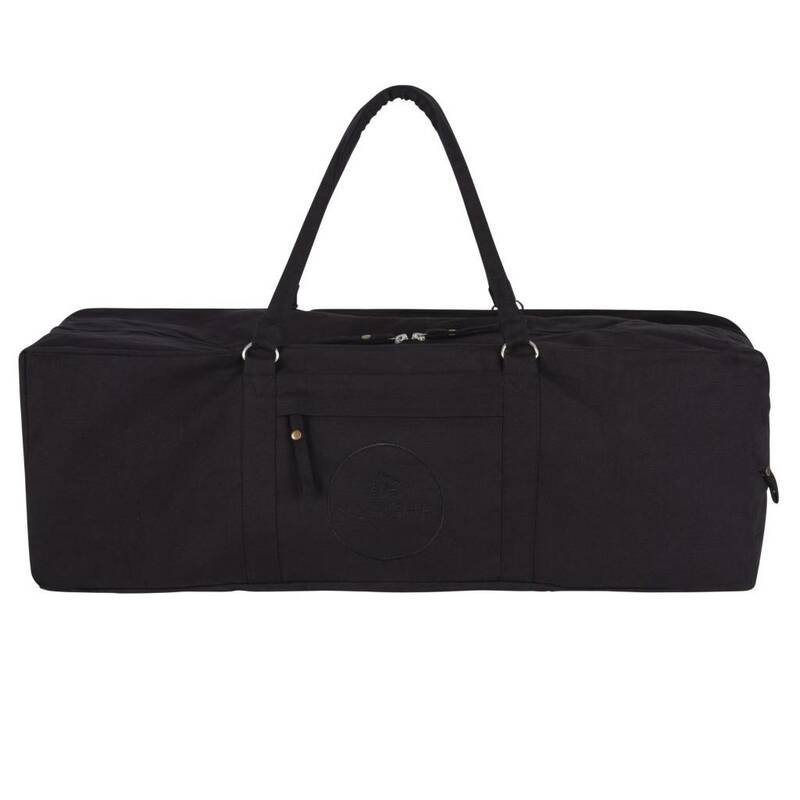 The Steadfast bag lets you easily tuck away your mat via the cinch top and put away any small items safely in the front zip pocket. The ventilation on the bottom helps to improve airflow and reduce any odor. Sturdy yoga bag that is just a bit larger. 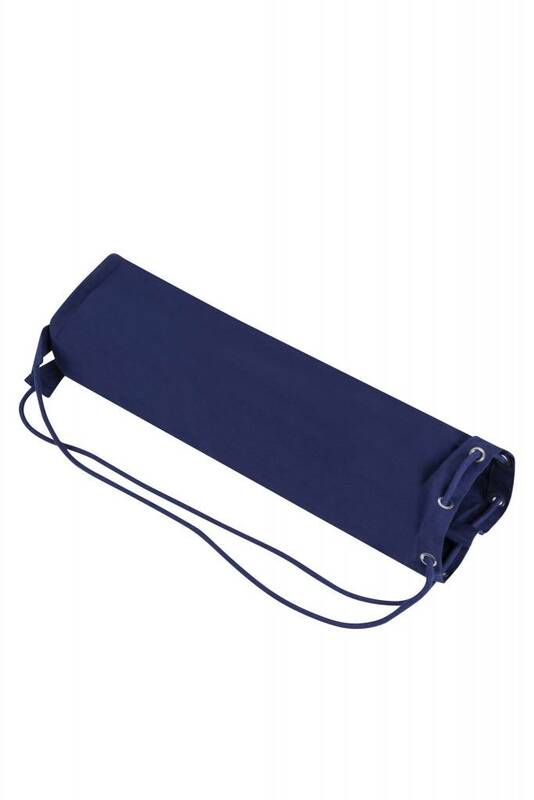 Provides enough space for mat and towel etc, or an extra thick mat. 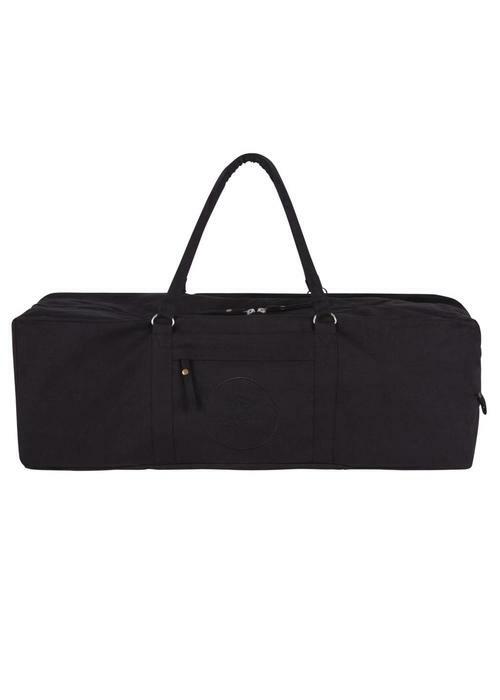 With the 2 cords you can easily close the bag and you can wear it as a shoulder bag or as a backpack. 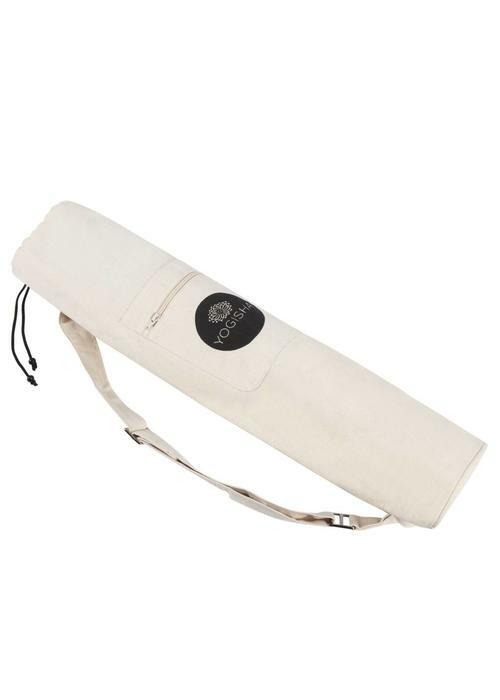 Simple but sturdy yoga bag made from organic cotton. 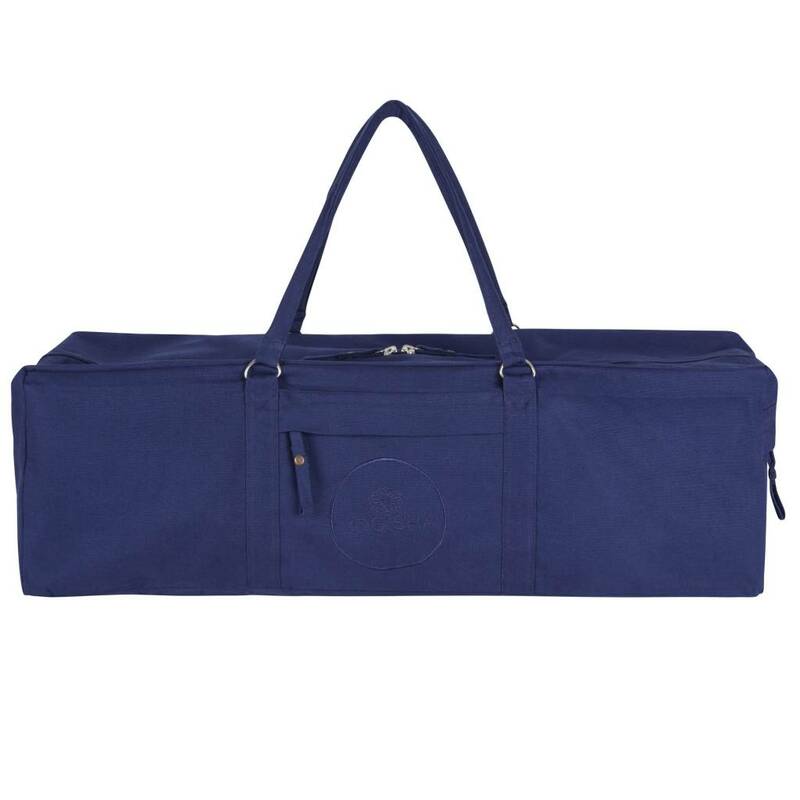 The bag has a large compartment for your yoga mat, and two smaller pockets with zipper for valuables. 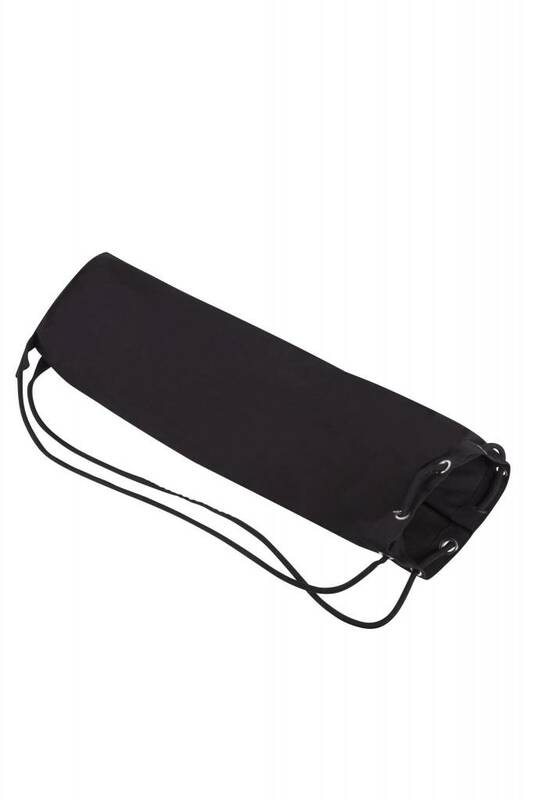 Carry the bag over your shoulder with the wide, adjustable strap.